A car crash and a crushed skull. 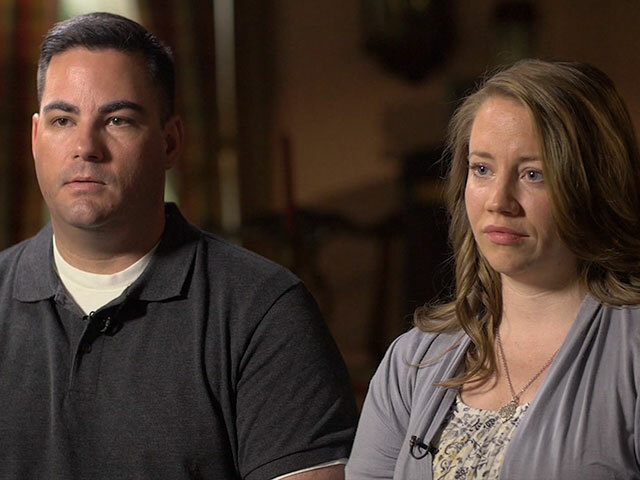 Two parents watch their son cling to life and they resolve to save it. Plus, a grown son realizes he has become just like his abusive and alcoholic father. 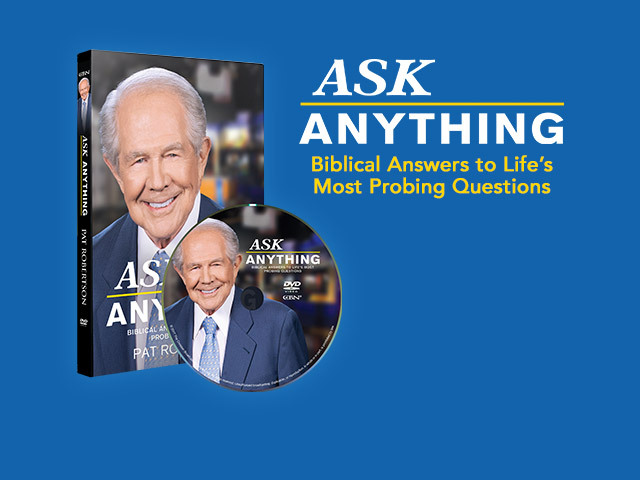 Find out what convinced him to change. “I just had this image that I, in order to be right with God and loved by God, I had to be this perfect Christian,” said Luke. Luke grew up in a Christian home, but by age 25, decided he couldn’t be the person he thought he should be. 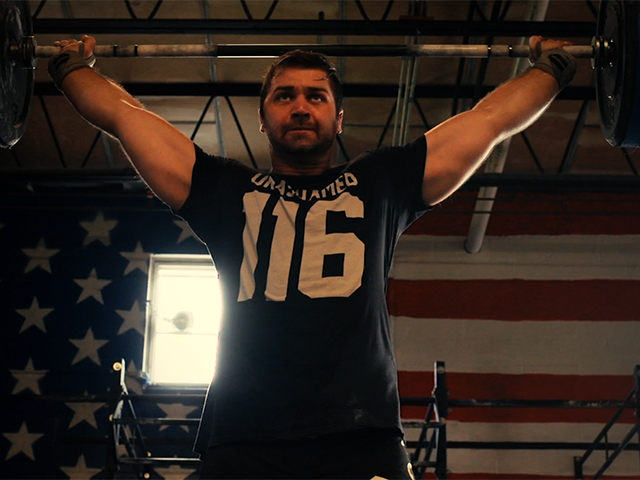 Kent has served in the U.S. Army for 14 years, including three combat deployments. 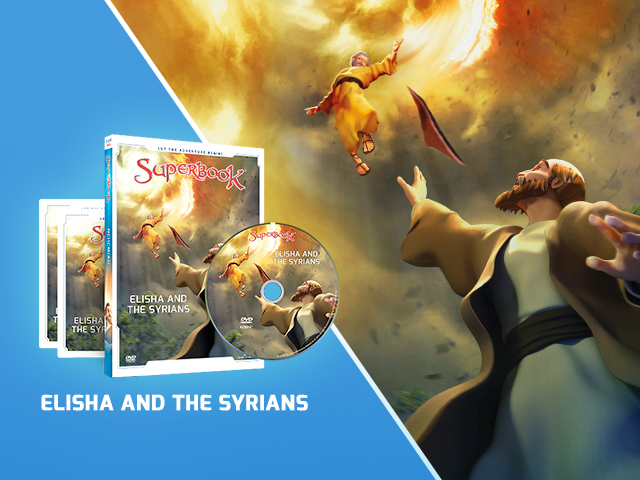 New DVD from Superbook: "Elisha and the Syrians"
Elisha had a choice—show mercy, or get revenge...which would you choose?